Actress Andi Eigenmann was immediately rush to the hospital after reportedly fell from a 15 feet high structure while on set last Sunday, October 5. While the details are not clear as to how she fell or from what, the crew and team of the movie took her to the hospital as the accident could have caused serious injuries. The height of 15 feet can be as high as the second floor of a building, so the movie crew took the accident seriously and rushed the actress to the hospital. According to the released statement of Viva Artists Agency, Andi Eigenmann was rush to the hospital and had taken several tests to see if she had sustained any injury. Soon, she was discharged and fortunately, cleared. 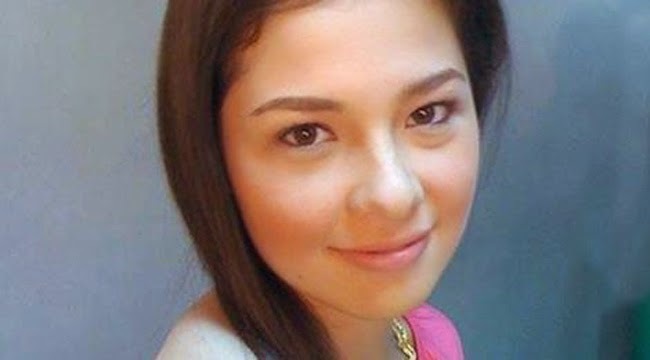 In her official Twitter account, Andi posted about her accident and her belief that it is her late father, Mark Gil, who saved her from any unfortunate consequences of the accident.